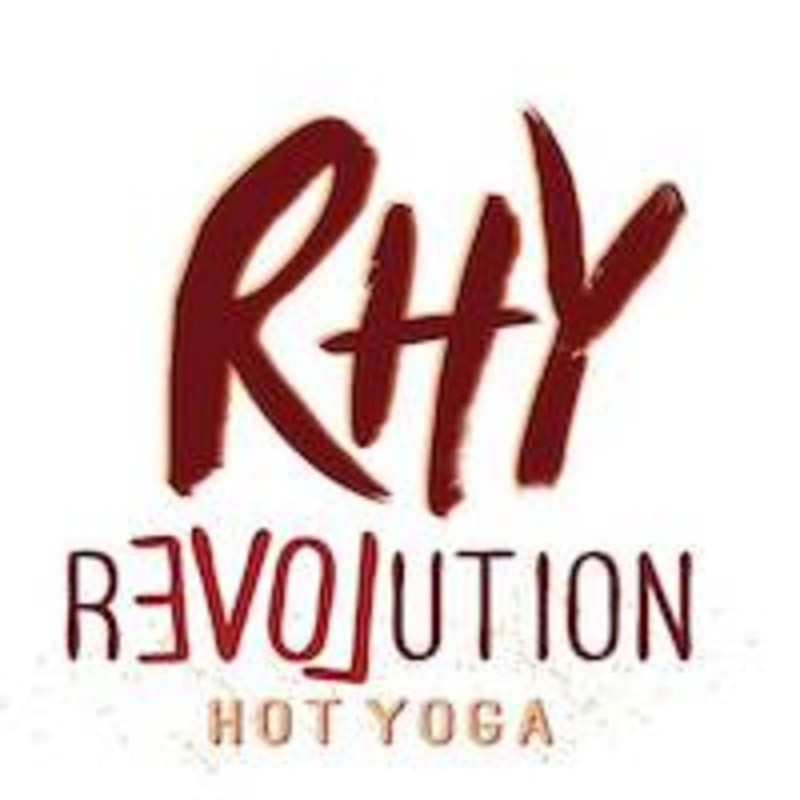 "Intro" to Hot Yoga at Revolution Hot Yoga, Inc.
All of our Hot Yoga classes are Beginner friendly! However, our new "Intro" class takes a little more time to break things down, explain some details, and work at a slightly easier pace to encourage new folks to step into the heat! Experienced students will get more in-depth instruction as well. There are no upcoming “"Intro" to Hot Yoga” classes on this day.